I'm excited to share with y'all that I am the humble recipient of the Stylish Blogger Award this past week as awarded by fellow blogger and CCI puppy raiser Elijah. 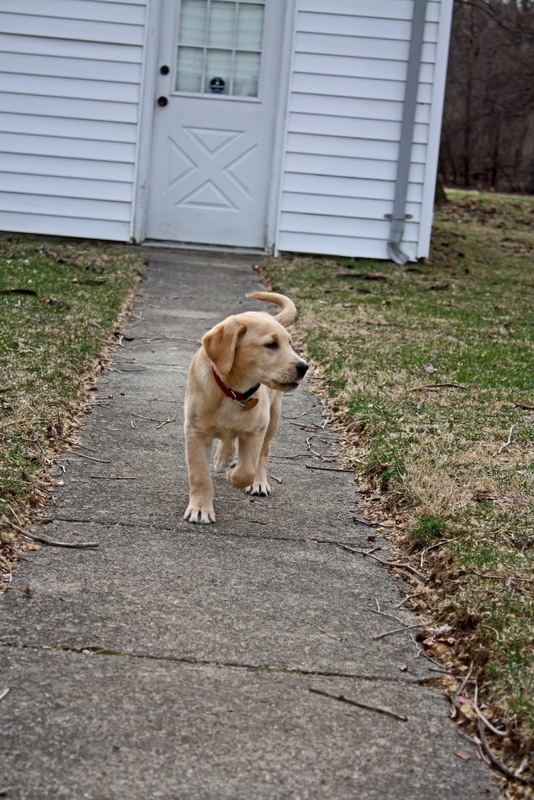 Elijah joined the blogosphere about a year ago to share his experiences while raising his first CCI pup, Dembre, on his website Miraculous Journey. It's always wonderful to receive recognition and I do so appreciate receiving this award. Be sure to check out Miraculous Journey to get the latest acts of derring-do by the amazing Dembre. 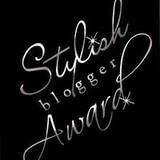 Recipients of the Stylish Blogger Award are tasked with two important requirements. First, to pay it forward and recognize a fellow blogger that deserves the honor. I'm passing this award on to Vickie at LovesTailWags, who is a kindred spirit in this puppy raising stuff. Her website is a colorful photo journal that takes you into the life of a puppy raiser. Just check out how she tells her story. The second requirement is to list seven things about the subject of your blog. 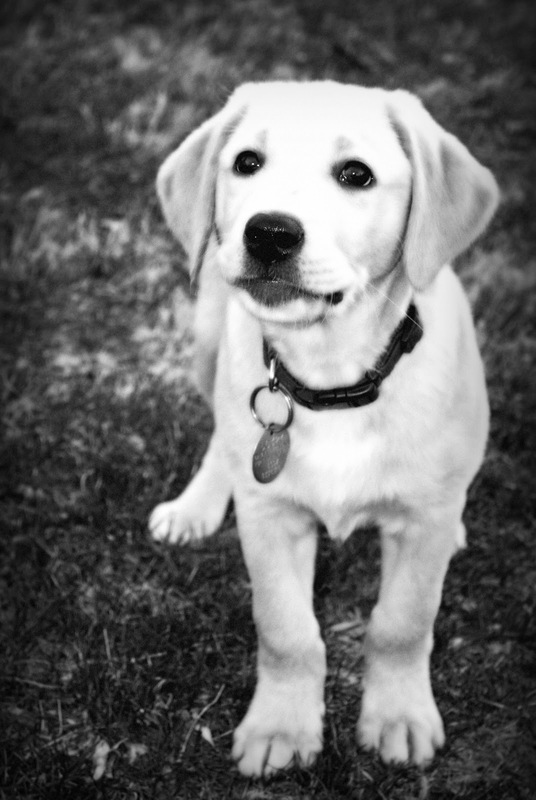 I'm thinking instead of talking about the dogs this time around, let's bullet-point a few things I've discovered about the puppy raising experience over these past couple of years. I smell like dog biscuits. All the time. Once I called the kid by one of the dogs' names. Maybe it was more than once. Never take the pup into the grocery with you if you're short on time. 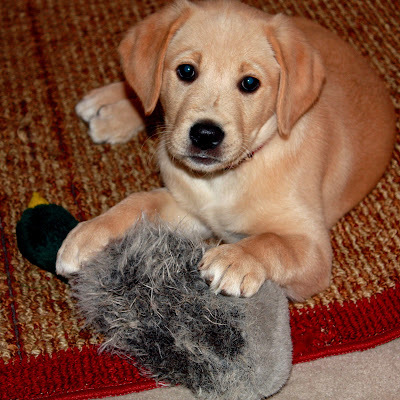 The folk at the library still ask about Inga, the first CCI pup we raised. But they don't remember my name. 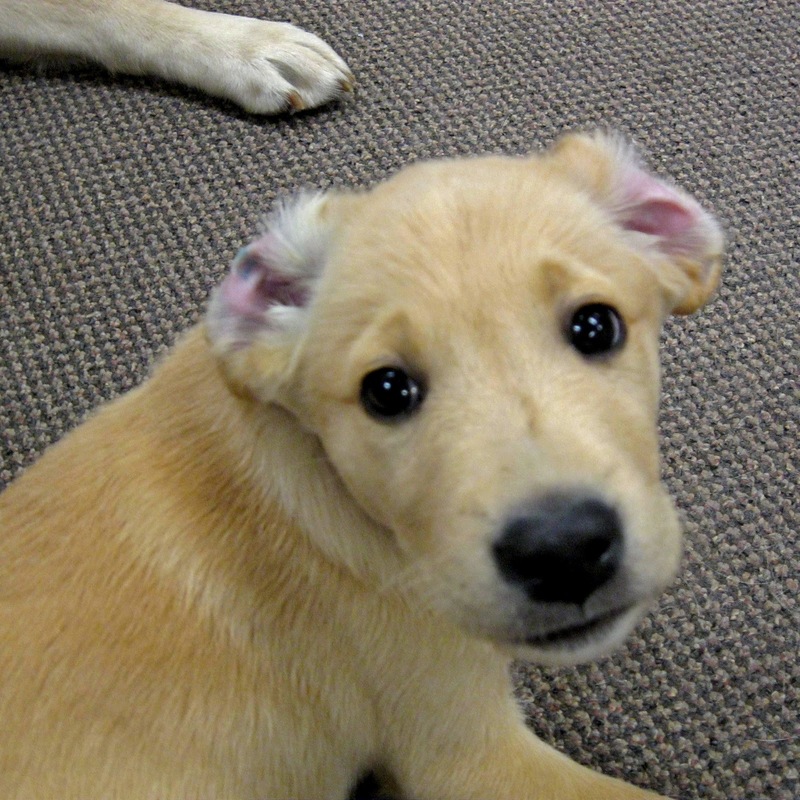 People ask us all the time for dog behavior advice like we know what we're doing or something. These CCI pups are just that good. I love this job so much, I'd do it for free. Which, of course, is how this volunteer stuff works, you know. And more news to share . 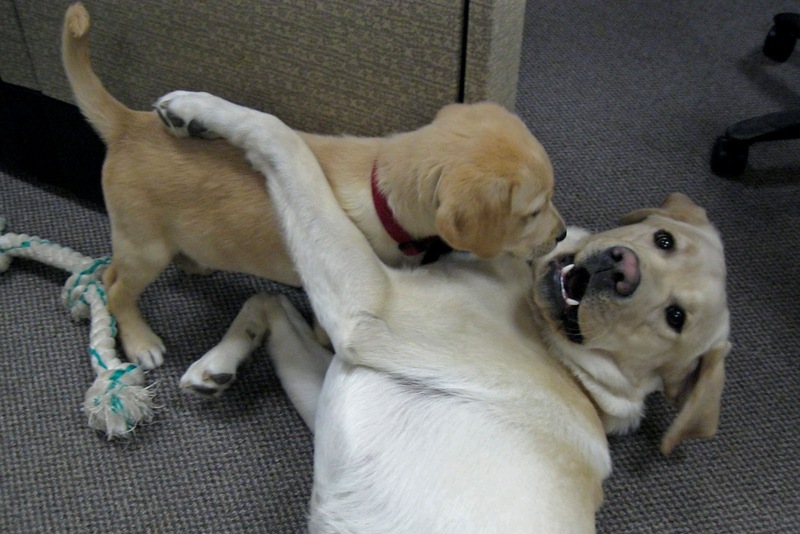 . .
Raising a Super Dog is linked to other service dog related websites, which is what we refer to in the corporate world as networking. We might also call it synergy or a win-win or some other over-used buzzy word. But it's through this family of shared interests that our blog has found regular readers across the US, as well as Australia, India, Canada, and even the Netherlands. And here's a special shout out to that reader in Bangor, Maine that I like to fantasize in Stephen King. Micron's littermate, Mars, has a dog blog as well. He writes his in the first person on the Denver Channel Mars' Dogblog. Some very entertaining thoughts as they come from this four legged furball. As an example of this networking stuff, Mars recently shared a posting I put out last December about how the comparison of puppy raising to Rambam's Ladder of Charity. Yeah, so it's more of a thousand word essay than a succinct blog posting, so you'll want to grab a Diet Coke before you sit down to read it. Ya think you could tone it down just a notch? I'm taking an educated guess that if you're here, you're a dog lover of sorts. An appreciator of all things canine and perhaps especially impressed by the incredible ways that an assistance dog can impact a life. In the blog roll in the right hand panel are other folk, just like us, sharing their unique points of view. Some as puppy raisers, others as service dog teams. There's even one written by a mom who is on the waiting list for an assistance dog for her son. Every time I check out a new post on these sites, my world gets a little bigger. Just amazing stuff all around. Don't you have any plum sauce for this?